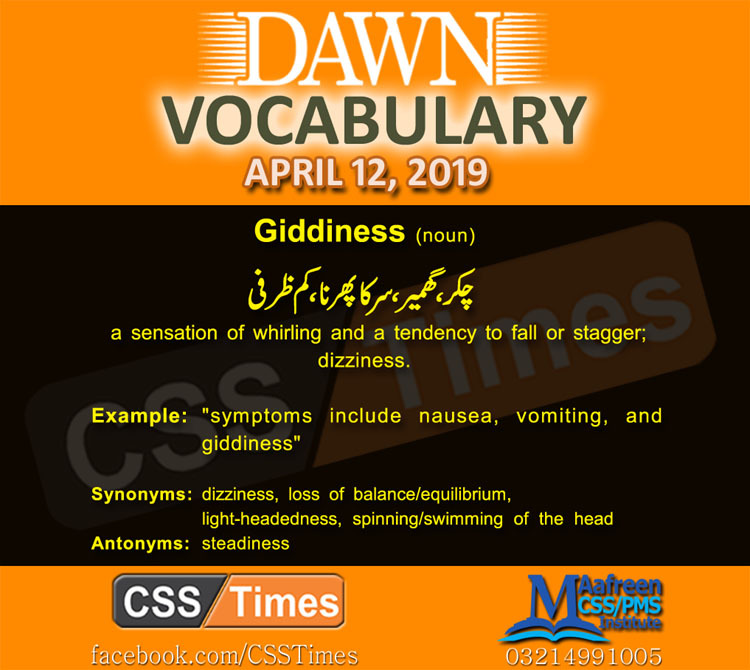 a sensation of whirling and a tendency to fall or stagger; dizziness. require or compel (someone) to undertake a legal or moral duty. (of a price or amount charged) unreasonably high. filled with excessive and single-minded zeal.